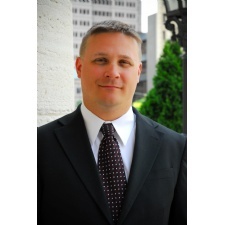 Lawyers specializing in corporate and business law, located in the Dayton area. - Personal Attention, Quality Service, and Creative Solutions. 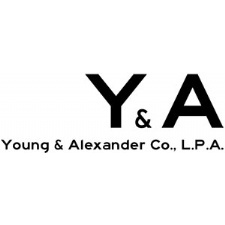 Our practice focuses on commercial litigation, franchise law, regulatory licensing, and general corporate and business law.